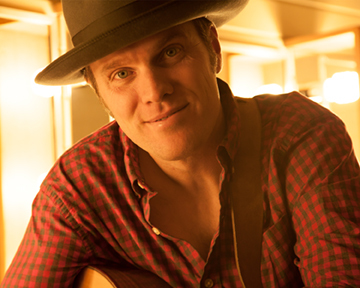 This Pictou County, Nova Scotia, singer-songwriter stands on equal footing with the likes of Canadian songwriters David Francey, James Keelaghan, Ron Hynes, Stan Rogers, Bruce Cockburn and Gordon Lightfoot. Writing from roots in Irish, Scottish, folk, and country music, Dave transcends genres with songs that fill your senses and touch your soul. His 2013 ECMA Song of the Year “These Hands” illustrates a truly commanding ability to write compelling songs, and has been added to our Finale program.